I have been craving the “classic” 80s and 90s action movies. Hollywood seems so determined to make their movies as universal as possible in an attempt to place more bums on seats that action movies have lost that violent edge or adult orientated content that made Die Hard, The Rock or Lethal Weapon so appealing. 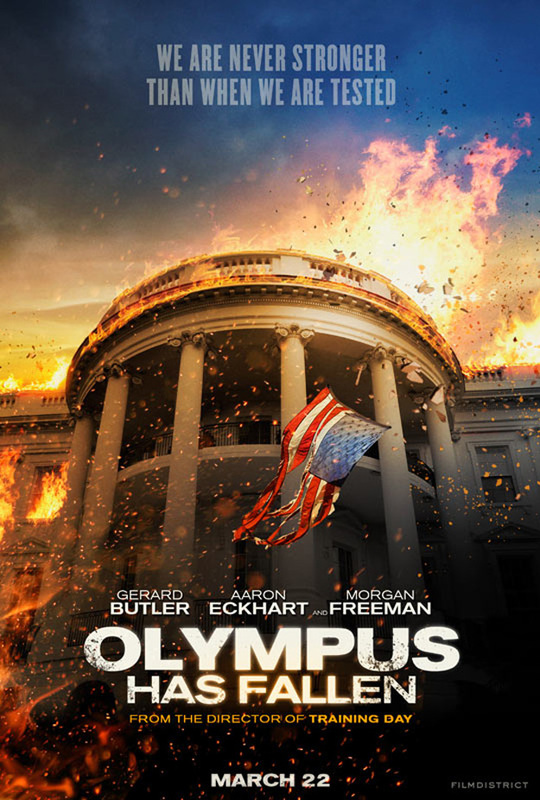 Olympus Has Fallen is as close to the classic action movies as we have got in recent times… and it has shown me the error of my ways. It seems that times have moved on and the “last man standing” one versus all action hero of the past has gone with it, or at least in this context it has. 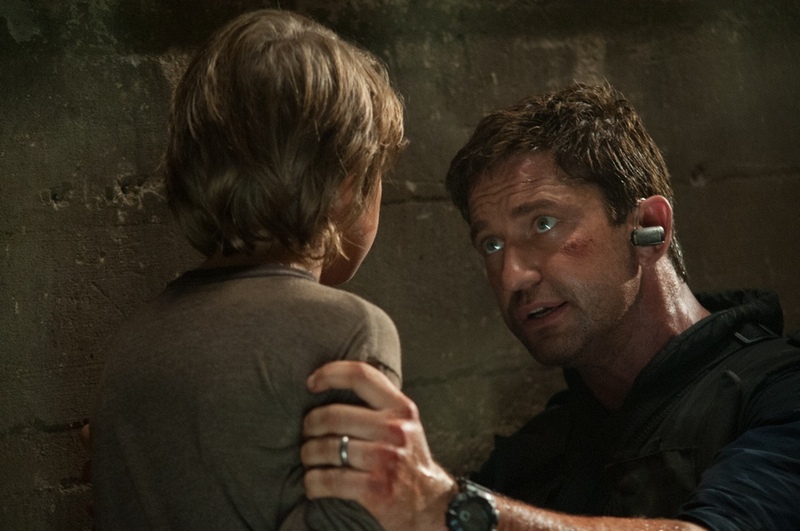 Gerard Butler’s Mike Banning could be straight out of the 90s. He is all American, special forces, trained and dangerous with a skill in awful one-liners and disdain for authority. It wouldn’t surprise me if this had been an old script for a failed Die Hard movie. The plot seems to follow that thread too. 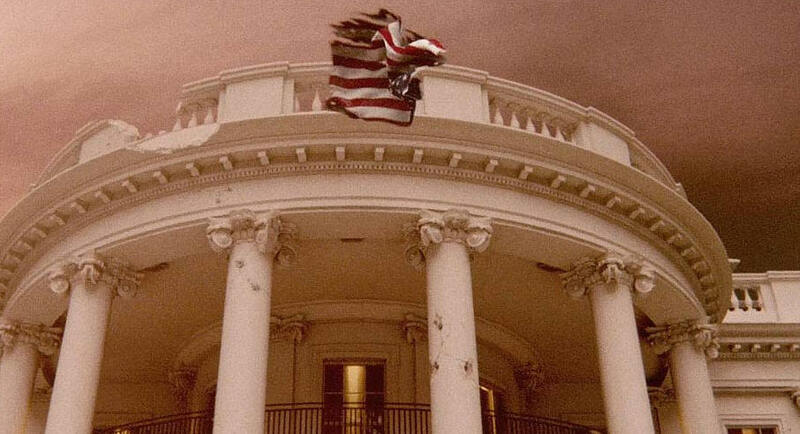 Olympus Has Fallen is doing nothing complicated but instead of a straight Die Hard clone (Die Hard in the White House) we get a movie that is trying hard to add tension and be clever. Plot twists result in huge plot holes and threads that seem to build to a climax lead no where. It is a poorly written action movie which is just moving Butler’s action hero from one generic set-piece to another. An example is Banning saving the President’s son. This is built up to be a huge priority and there is even some previous story development which seems like it would be important but like many plot threads in Olympus Has Fallen, it doesn’t go anywhere and leads to an anti-climax. This isn’t just the case with the President’s son but the whole plot surrounding The President too. Kidnap and rescue has been done many times before, as has a President on his last stand, standing strong for the country, but here it comes off as very cheesy. Aaron Eckhart is a great actor but here he is given a poorly written character that is more whine and whinge than heroic Head of State. It doesn’t help that the film falls into the usual trap of making a movie about the American President in trouble overly patriotic. A Secretary of State of who says the Pledge of Allegiance as she gets beaten, the torn Stars and Stripes being slowly lowered dramatically or many shots of the destroyed White House, ringing home the “disaster.” I’m not sure how American’s felt about it but rather than fill me (a Brit) with patriotic pride, I was cringing at how much effort they placed in the “Gung-Ho” American spirit. 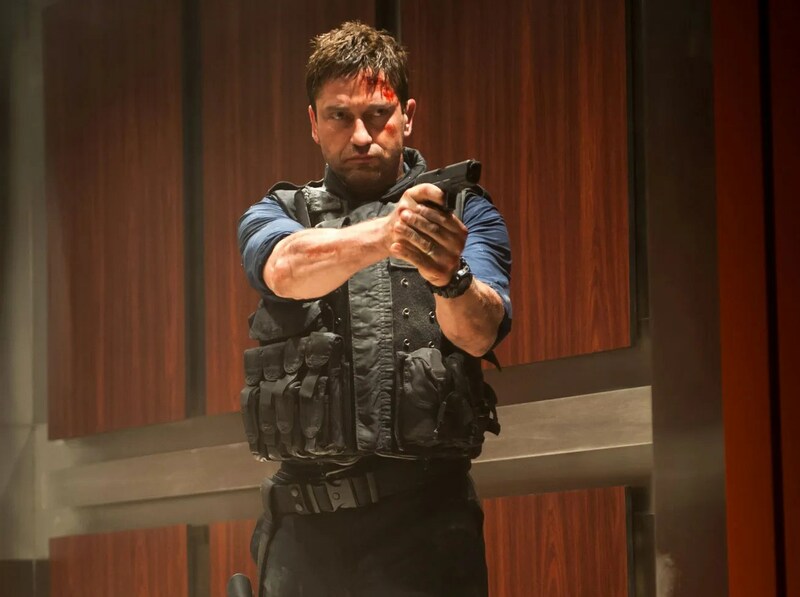 The worse criticism you can place at Olympus Has Fallen is how generic it is. In the grand scheme of things it does very little wrong but also doesn’t do anything new, exciting or interesting. 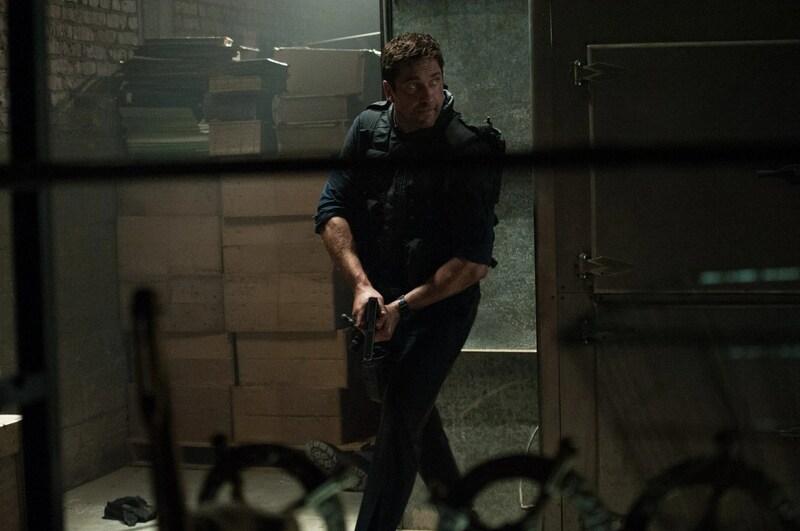 It is a welcome call-back to a better time of action movies but it should also update that style slightly, rather than delivering a poor copy. Overall, if you can get past the overly patriotic script which rams home the American gusto, there is an old-school action movie in here. That doesn’t make it a good quality one though, with Gerard Butler being as generic a hero as he can be, trying to save a poorly written Aaron Eckhart as President. Bring back the old-fashioned, 80s style action films, just bring them back better than this. In the 90´s and 2000s I used to spent weekends on Blockbusters video stores, renting all kinds of brainless action movies but there´s always some dusty VHS which were never rented, and this one looks just like those. Definitely. I’m not sure that would be the codename they’d use but I guess once another movie uses “White House Down” you may as well go big or go home! Previous Previous post: 100 Greatest Scenes Number 4: “Do You Expect Me to Talk?